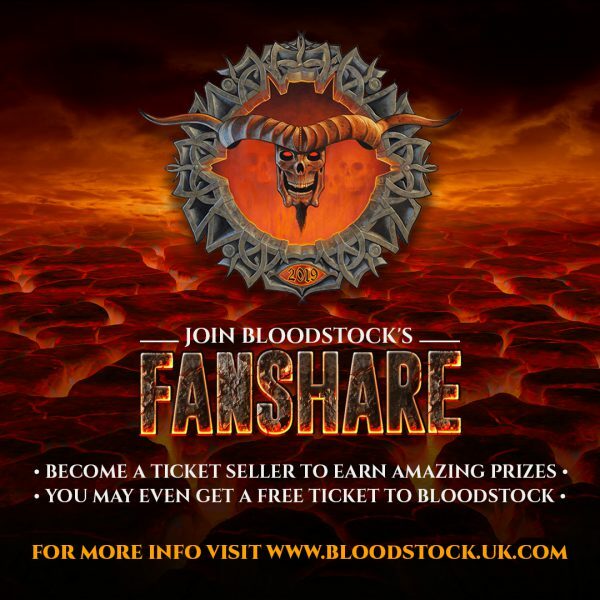 Bloodstock Festival Joins the Fan Share Community! 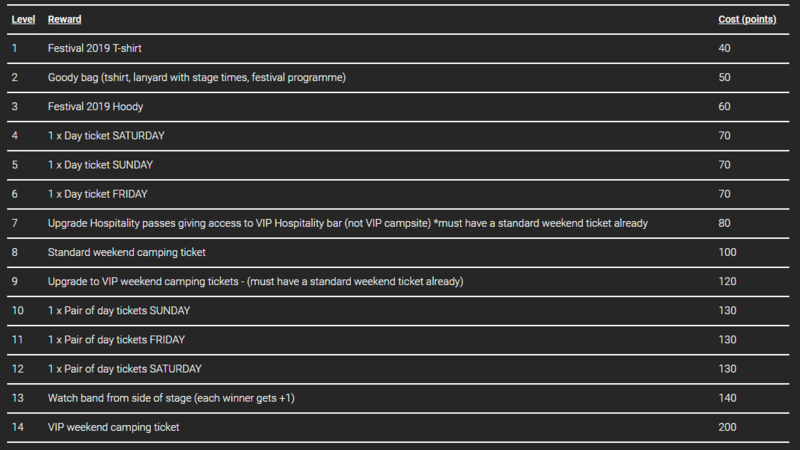 Become a Bloodstock Festival ambassador and earn prizes! Bloodstock have announced their new Fanshare scheme, replacing their previous E-Team programme, where fans can win a wealth of prizes including 2019 and 2020 festival tickets, just for helping spread the word of Bloodstock online! The festival this week announced their Saturday night headliner for 2019! Australian metalcore titans, Parkway Drive will be bringing their blazing breakdowns and hellacious riffs to Catton Park for the very first time this August, hot on the heels of their UK headline run. Parkway Drive join the previously announced headliners Sabaton and Scorpions. What Bloodstock prizes are on offer? Join the community now. Sign up to become a Bloodstock ambassador below!